Lucid Collaborative : Solutions for your social change work. We are about Evaluative Learning. Let’s collaborate to build innovative knowledge solutions for your social change work. Our multi-disciplinary group draws on our collective experience in strategic planning, monitoring and evaluation, international development, human rights, public opinion polling and research methods to provide tailor-made knowledge solutions for social change organizations. At Lucid Collaborative, we know that change happens, but not always in ways that we expect, and rarely on pre-determined timelines. 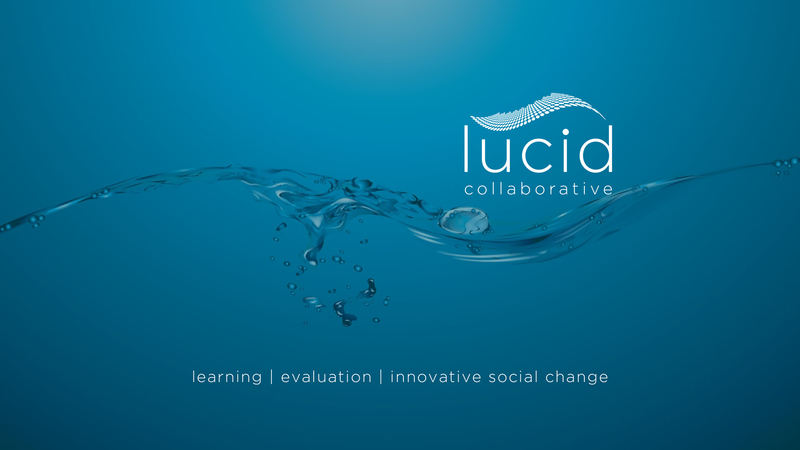 Lucid Collaborative members are committed to helping those tackling complex problems and making a positive difference. We know the challenges faced by social change organizations — each of us has extensive experience in social change projects and the theories of change that inform them. We have worked with grassroots organizations, NGOs, international organizations, government departments, donors and research institutions worldwide. Our experience tells us that people are central to social change; when people change, outcomes happen. Experience also tells us that when organizations engage in continuous learning and evaluative thinking, they are more likely to achieve their desired outcomes. They become stronger, more focused and more sustainable, and learning is central to this process. We work with you to build learning and innovation into your organization, and help you find ways to include the communities you work with in this process. We listen to you to meet your needs, and those of your partners, in designing, building and implementing strategic frameworks and monitoring, evaluation and learning (MEL) processes that are flexible, complementary, participatory and responsive to your world. Lucid Collaborative can help you achieve your social change goals. Lucid Collaborative uses adaptive management strategies, including Outcome Mapping. We believe that social change happens when people change their practices, actions and relationships. Through adaptive learning, we work with our clients to assess who they can realistically influence. Then, we help out clients tailor their activities and strategies to achieve the desired behavior change by community members and leaders, government officials, corporations, and policy-makers. We believe that organizations, project staff and the communities they work with are the individuals best able to recognize significant social change when it happens, and when it doesn’t. We help our clients increase their ability to plan for, monitor, document and analyze their outcomes. Not only does this provide rich data to strengthen their work with partners; it also helps clients gather the information they need to report to donors and share with others. Adaptive learning and management provides organizations with tools to map their ‘theories of change’ with increased clarity. Adaptive learning management provides monitoring processes that make it easy to collect, document, analyze and integrate information into daily operations, so that an organization can know that it is on track to achieve its intended outcomes. Adaptive learning management provides project staff with methods and tools to facilitate learning, risk assessment, analysis, and reporting. We collaborate with clients to find the right knowledge solutions for their organizations and activities in practical, feasible and resource-effective ways. Success depends on building a light, user-friendly system that facilitates planning, flexibility, monitoring, documentation and analysis. This helps project staff quickly determine what works, what doesn’t, and why. To efficiently collect meaningful, timely, mixed-method data, we have designed a customizable, cloud-based application: Horizon. This new system differs from other monitoring and evaluation programs by allowing users to gather, store, and analyze both qualitative and quantitative data.  Horizon enables the timely analysis and reporting of outcomes, going beyond the typical qualitative “success story”-style accounts. Contact us at emma@lucidcollaborative.com for more information and to arrange a one-on-one demonstration. We would love to hear from you and learn about your data management needs. Emma Naughton is the founder of Lucid Collaborative. She is an international development and human rights specialist with more than 20 years of experience in conflict-affected environments in the Middle East and Africa. 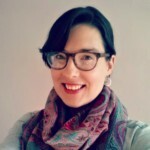 Emma has extensive experience in program development and management, monitoring and evaluation, and research analysis in the areas of governance, democratization, security, transitional justice and gender equality. 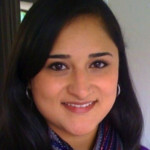 Prior to consulting, she also worked at the International Development Research Center, Human Rights First, and Oxfam. She has a Master’s degree in Sociology from New York University, and a Master’s in Arab Studies from Georgetown University. Archana is an project manager and researcher with more than 10 years of experience managing and contributing to complex human rights initiatives including openGlobalRights and the Human Rights Organizations project based at the University of Minnesota. She has extensive experience collecting, managing, and analyzing both quantitative and qualitative data-sets, as well as reporting results in multiple formats. She holds an MA in international relations specializing in international development, and speaks English, French, Spanish, Gujarati and Hindi; she lives in Toronto, Canada. Maggie Schuppert has over 15 years of experience working with civil society and non-governmental organizations with a focus on human and environmental rights advocacy and corporate accountability. 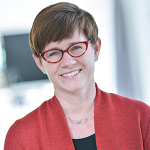 She advises nonprofits and social impact initiatives on organizational development issues including strategic planning and programme design; evaluation and learning systems; and resource development. She is also currently pursuing a Post-baccalaureate Certificate in Program Evaluation at the University of Minnesota. Facilitation of an Outcome Mapping workshop with Environmental Incentives and USAID staff to integrate collaborative, learning, and adaptation approach to existing programming. (2018). Emma Naughton was team leader for an evaluation of ICTJ’s capacity development programming in Uganda, Tunisia, and Cote d’Ivoire, including recommendations for future capacity development strategies and activities. (2017). We take collaboration seriously. Contact us so that we can take this journey together. Copyright © Lucid Collaborative - All rights reserved - Site Design by Red Leaf.